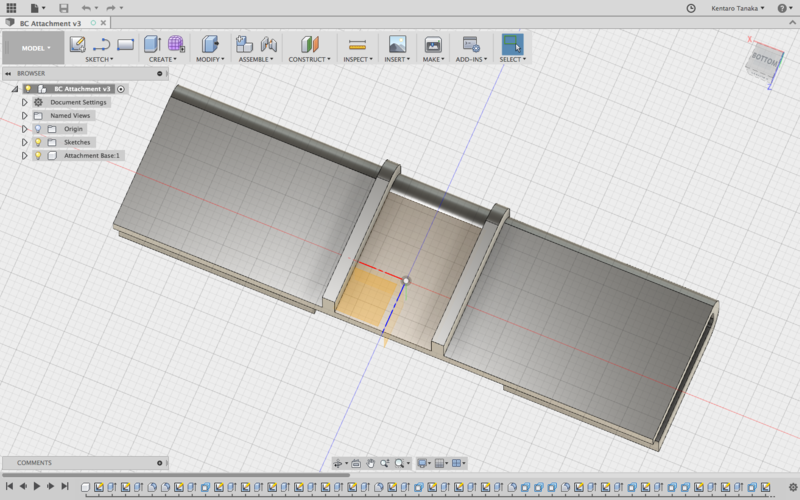 I have been thinking how I could minimize the size of my prototype and maximize the effect of it. 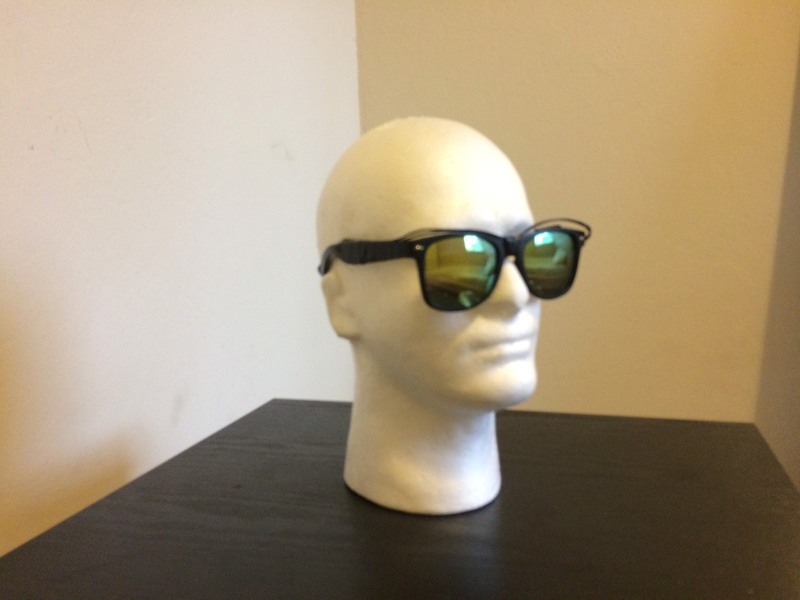 Then, what I came up with was to make my previous bone conduction glasses to the attachable type. Fortunately, there was upcoming maker faire in 9/3/2017 after I came up with this idea so I had a chance to see people’s reactions to my new prototype. 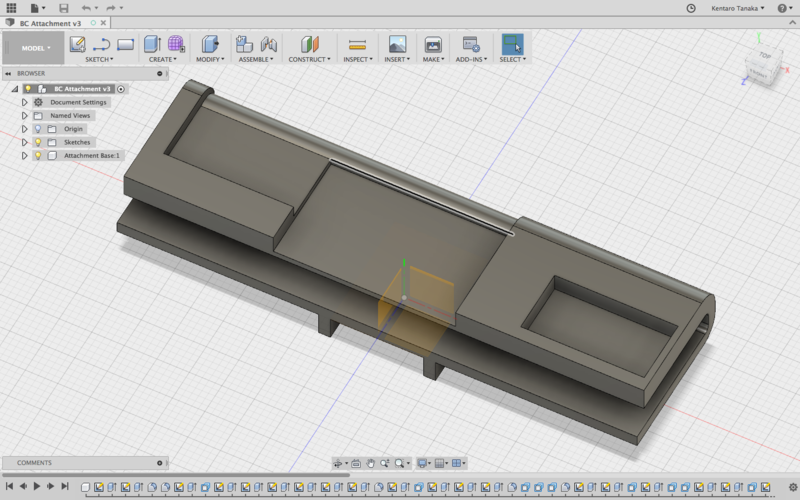 In order to make attachable device, I needed 3d printer and some skills of 3d modeling. What I have done was to attach an amplifier PCB (middle), a battery connecter (left) and 3.5 headphone jack (right) on the top side by measuring each PCBs and calculating each positions. Of course, I could not make it only once. I failed to print a couple of times, and I remeasured, recalculated, redesigned, and reprinted many times until it fitted. On the bottom side was very simple. It just attaches a bone conduction transducer. 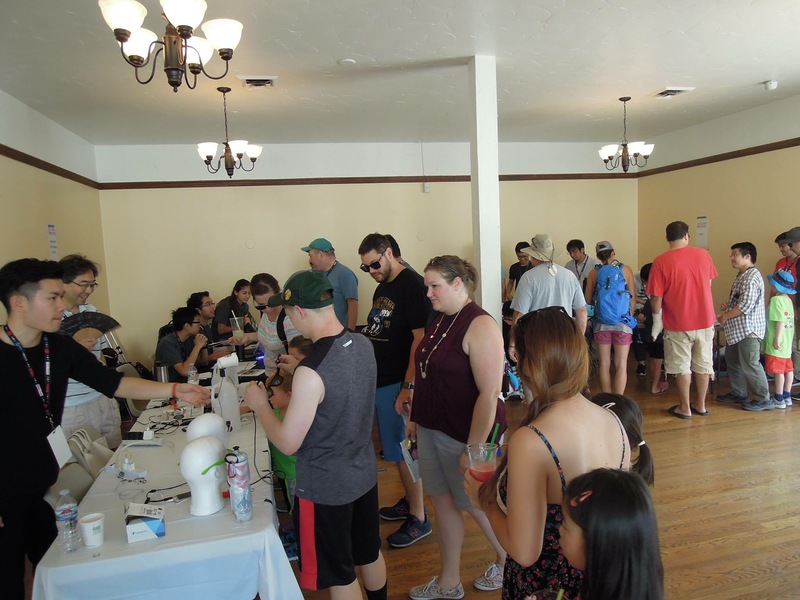 In this San Jose Mini Maker Faire, I exhibited two types of my prototypes which are the bone conduction glasses and attachable bone conduction device. I wanted to get any feedback from people. Many people came the booth I was exhibiting my bone conduction devices, and many people told me that these were awesome. Some of them who really were into these took my business card, so these reaction of people and actions really really made me happy like I was grad to make this! These are what I realized and got feedback from people during the Maker Faire. 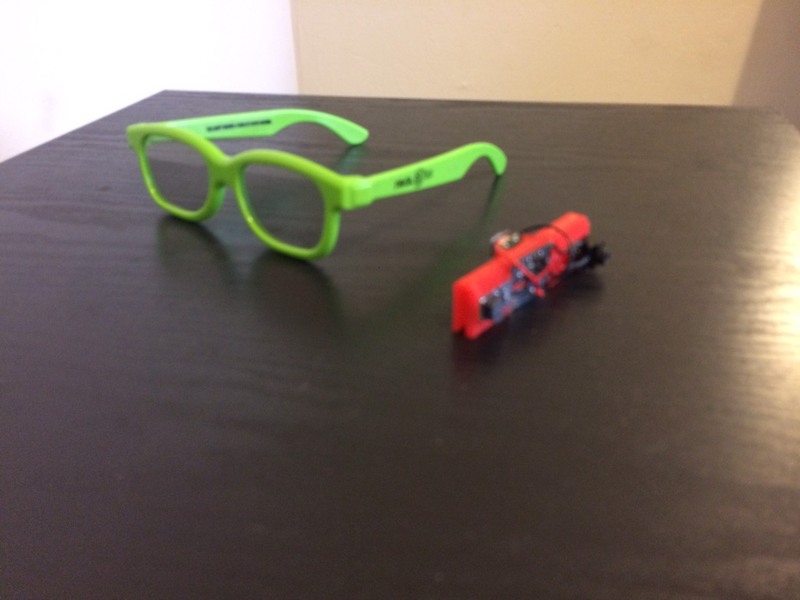 It can attach almost any types of glasses, so the users do not have to buy the glasses itself. It can not make a balance. Either side is heavier. 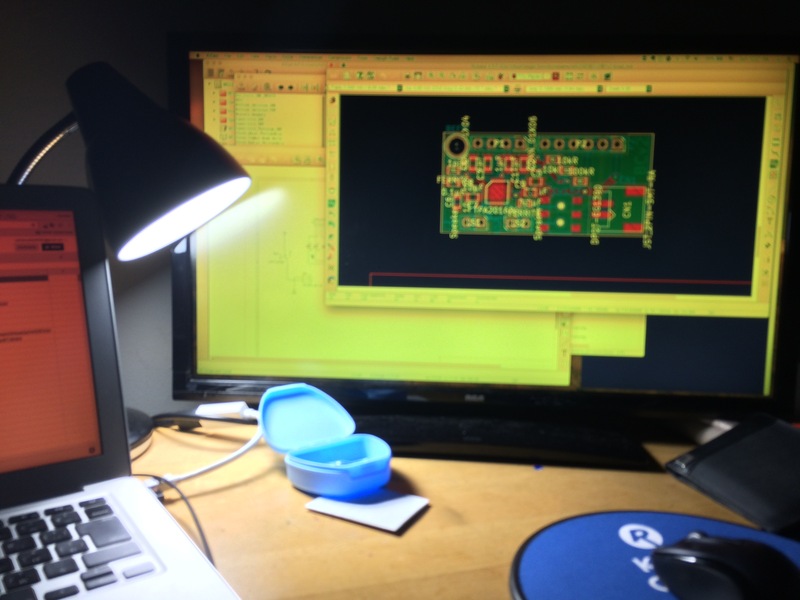 I cannot tell you the detail but I am currently working on my own PCB to make device itself as lighter as I can. See you in next Maker Faire.